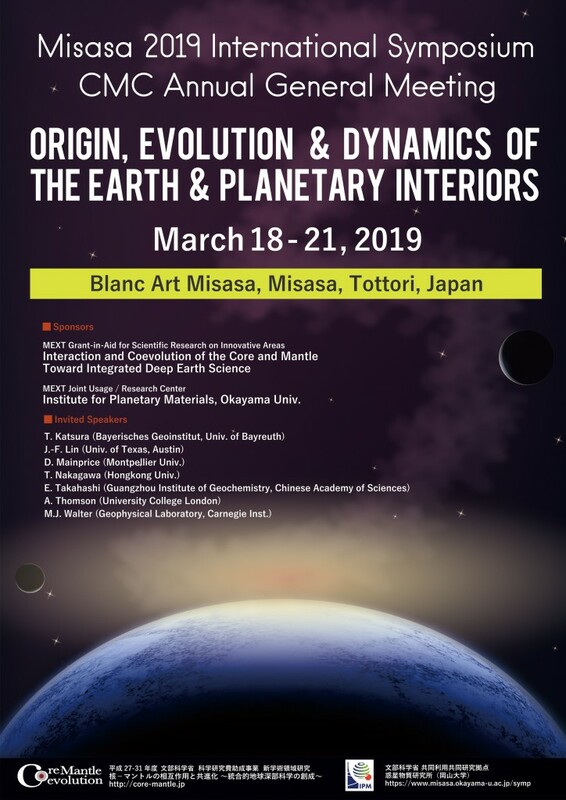 スコープ This symposium will showcase recent, state-of-the-art developments in understanding the origin, evolution, and dynamics of planetary interiors. 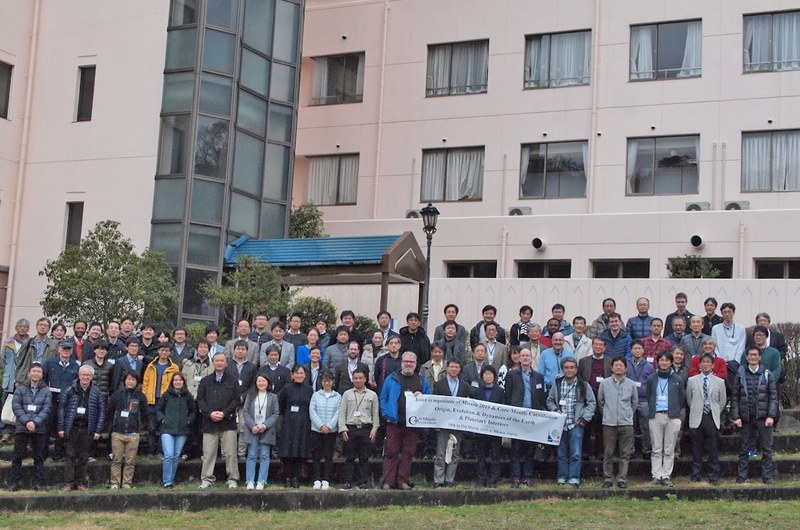 Contributions from the broad fields of Earth and planetary sciences are welcomed, including materials science, geophysical observations, and numerical modeling. Copyright © 新学術領域研究「核 – マントルの相互作用と共進化」〜統合的地球深部科学の創成〜 All rights reserved.